In the world of business, staying protected at all times is a must. As such, modern entrepreneurs should constantly look to utilise the most effective resources on the market. Modern technology has progressed rapidly in recent years, and can keep businesses safer than ever. However, this is only possible when the business owner incorporates those winning facilities. If you are a modern business owner, these are the elements to consider. Cover them all, and your entire company should be in a far stronger position. The staff is your most important asset in business, and you must keep them protected. Embracing the latest machinery will keep warehouses safer than ever. But that’s not the only item that should be on your agenda. 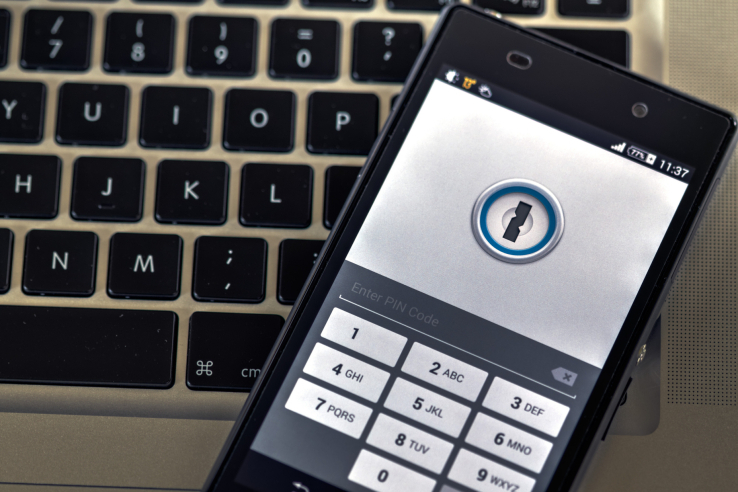 There are a number of smartphone Apps that can keep your employees safe in the workplace. Embracing those items doesn’t only serve as added protection, but can also help change mindsets. Ultimately, their habits are the biggest influence on their safety. This is why regular staff training should be another key feature. Who knows, those first aid courses could potentially save a life. Restricting unwanted access to business premises is another key element to consider. CCTV cameras, ID cards and other items can all help the cause. It’s better to be safe than sorry, so make sure that you take hold of any opportunity. The modern business world has seen operations make a huge shift towards the virtual arena. Therefore, it’s vital that you pay attention by upgrading your digital security. It’s not only good for your employees, but it’s for the benefit of the customers too. In turn, that can only have a positive impact on the business. As well as taking care of your online ventures, you also want to think about your internal computer facilities. Most businesses utilise modern tech systems for a number of crucial procedures. The prospect of them failing could cause a huge disruption to productivity. But with a disaster recovery backup in place, you could overcome those issues to be back up and running in no time. Prevention is a far better cure than resolving an existing issue. Take those precautions now and it could save you a lot of hassle in the long run. Ultimately, your business is built to earn a profit. Therefore, it’s imperative that you keep your finances protected and in great health. You wouldn’t treat your personal finances without care. Don’t be fooled into doing it with your business. Using online banking can help keep finances safer. Just be sure to use strong passwords at all times. Meanwhile, you can set parameters to notify you about transactions. With regular monitoring, you’d spot an error or fraudulent activity far sooner. This can help you find a solution far sooner, and could be the key to preventing a huge disaster. The thought of being victimised by hackers or thieves is enough to give any business owner nightmares. Take back control with this advice, and your business will boast far better protection. Furthermore, that peace of mind will allow you to focus on driving the company forward.